Besides crafting, my other favorite hobby is traveling! Happily, Jeff enjoys this hobby too :) Our most recent adventure was to Scottsdale, Arizona to celebrate Jeff's 42nd birthday. If you are looking for a fun long weekend, check out Scottsdale. We had a blast- read on to see what we did, where we stayed, and what we ate! And I had to share this with you, because this has been on my 'craft bucket list' for-eeeeever. 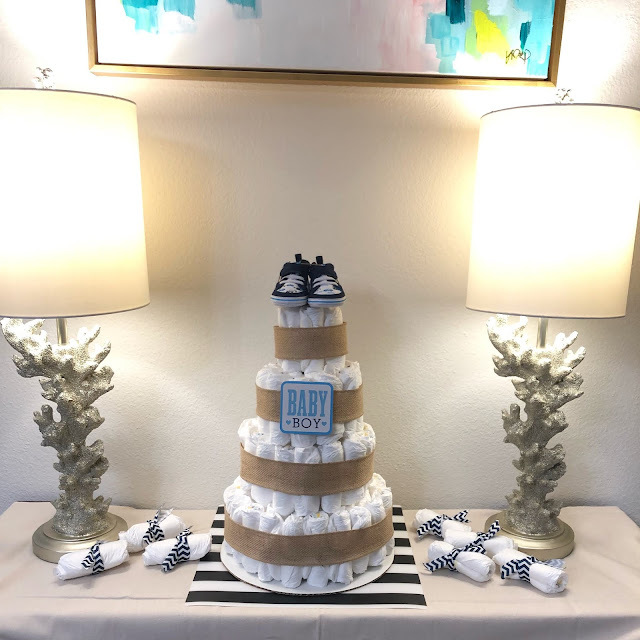 It's a diaper cake! Once a month, our middle school PTA hosts some kind of 'staff appreciation' event. Sometimes it's a full meal. Other times it's just a treat. For October, we decided to do a 'Trail Mix Bar'. I love snacky foods (who doesn't?!!) so this was a fun event to plan. This 'Trail Mix Bar' would be perfect for a birthday party, baby shower or any event where you want to present yummy munchies in a cute way. My baby turned nine years old! 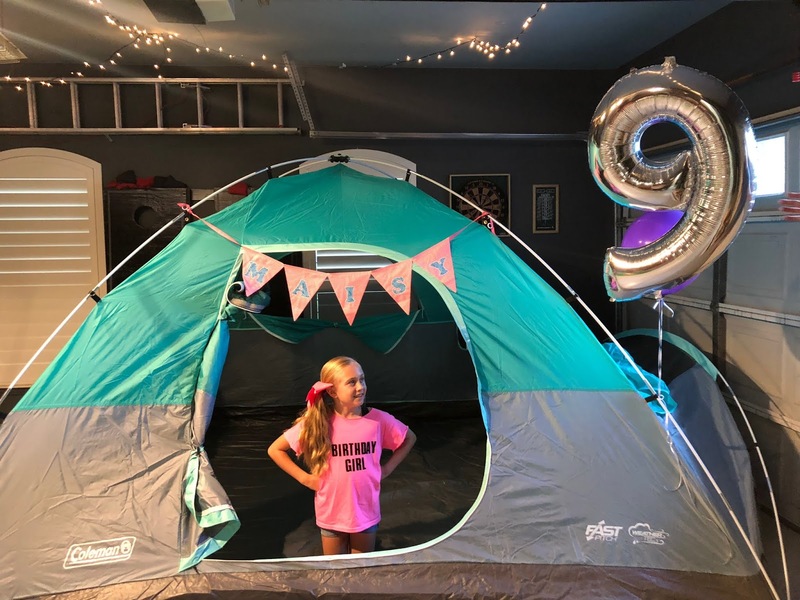 To celebrate, she simply wanted a sleepover at home. So I started planning! We decided on a 'glamourous camping theme' also know as 'glamping'. Part of this was due to the adorable tent we bought for camping... but have yet to use! So with our theme in mind and a handful of excited guests, it was party time! 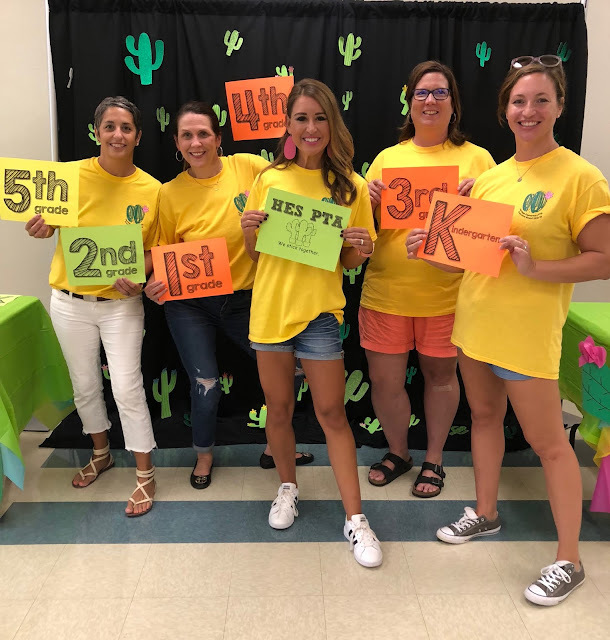 PTA Ideas for Kicking Off the Year! 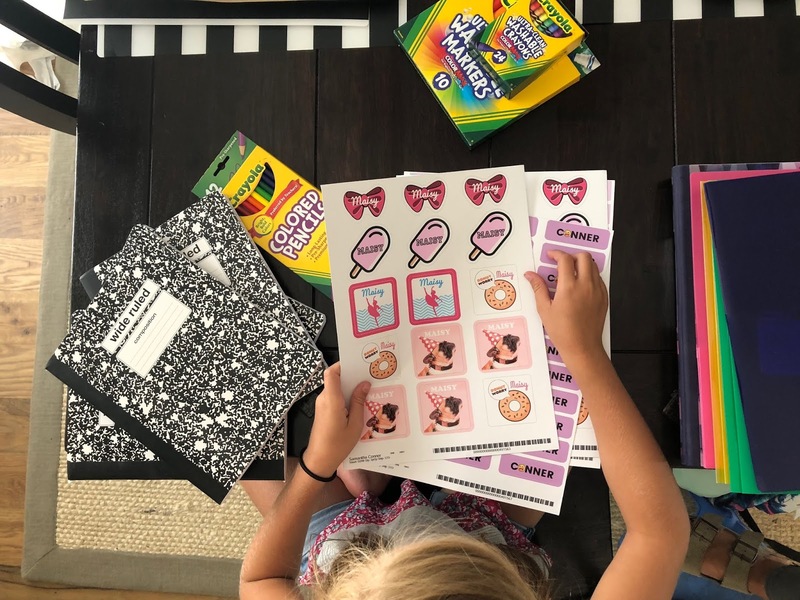 Probably the most busy time in the PTA world is the beginning of the school year. 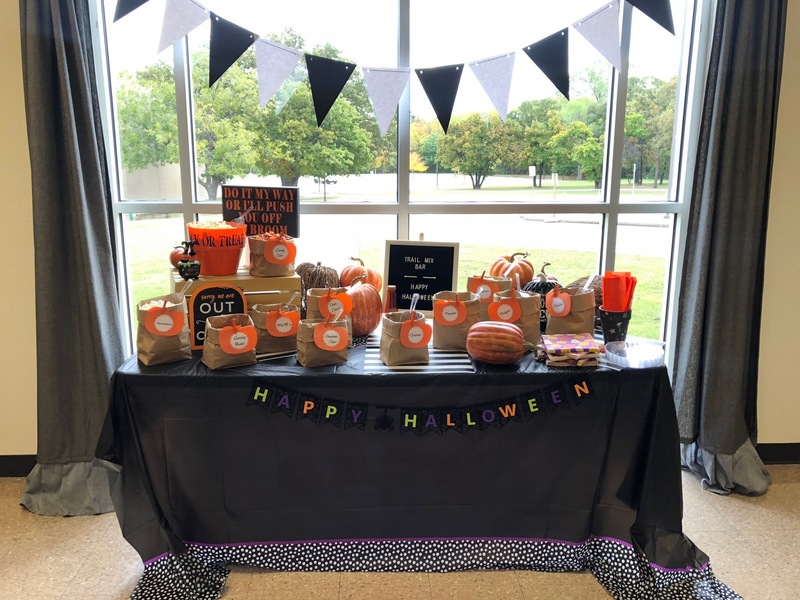 PTA volunteers are organizing school supplies, teacher luncheons, membership drives, meetings with administration, training for new board members, and more! In the interest of 'sharing is caring' -- I thought I would show what we did at our elementary school. Hopefully it will give you a few ideas you can use on your campus. I am in full PTA mode over here! When I think about volunteering, I want to live the motto "I don't have to volunteer, I get to volunteer!". It's a privilege to have the time and resources to serve others. And one of my favorite groups of people to serve are "teachers". Teachers! What can I say? Have you been into a school lately?!! Teaching is not a job for the faint of heart! So let's take care of teachers. And the best way to do that ... is with food. NBC's "Making It"- Jemma is my Mom! Did you watch "Making It" on NBC? 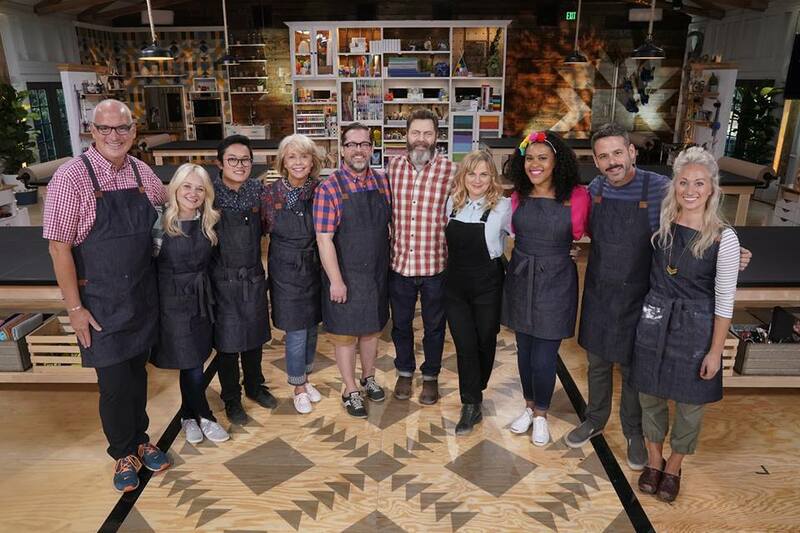 It was the first season of the 'craft challenge' reality show hosted by Amy Poehler and Nick Offerman. The light-hearted show featured a group of 8 crafters who completed weekly craft challenges in the hopes of earning the status of "Master Crafter". And guess what? My mom was one of the 'crafters'! The show "Making It" was such a whirlwind adventure for my mom (on her blog she goes by the name Jemma). Who would have thought my very own mom, who grew up on a little farm in Idaho, who is the Grammy to my girls, would end up on a prime-time NBC show?! As my mom says, you never know when something amazing thing is about to happen. And that couldn't be more true! And boom! 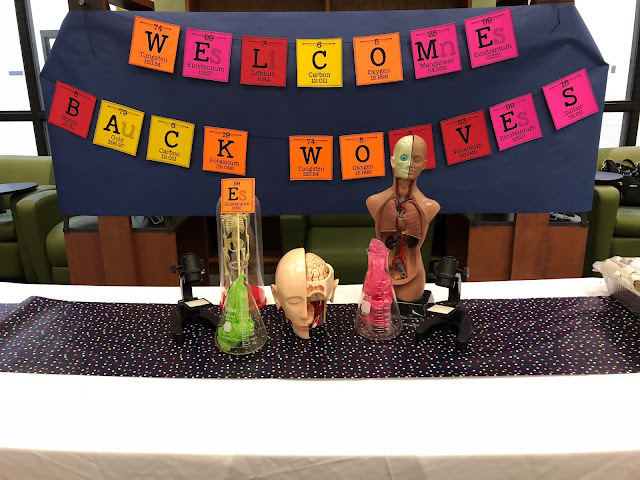 We are back in school. Gone are the lazy mornings in bed and evenings by the pool. We are up and "at em" early for volleyball and staying up late with homework, dance, and cheer. To keep it all together, we are doing our best to stay organized. For our family, a little prepping saves us time and our sanity. Want to know my favorite ways we "keep it all together"? I am sharing them all today- PLUS a fun $50 giveaway & free products for you!